It's all about garlands around our house when it comes to decorating for Christmas this year. I'm telling you, they're addictive! It started with our homemade pom pom Christmas garland. That was so fun to create (and came out quite pretty if I do say so myself) that we decided to make a couple more festive garlands. Not that I'm breaking any new ground here, but I decided that a garland with dried oranges and lemons would make a bright and cheerful touch for our holiday decor. There are many (many!) 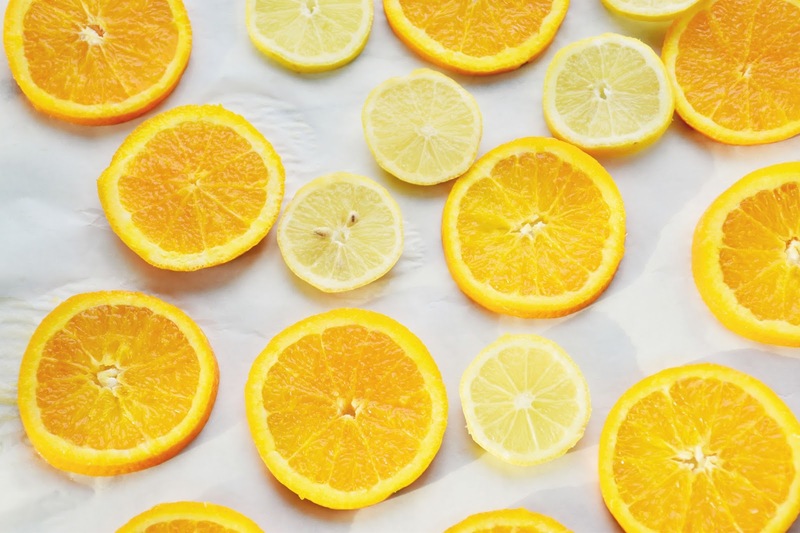 tutorials for this on the Internet, and they all seem to vary with respect to the widths recommended for slicing the fruit as well as the temperature of the oven and the time needed to dry out the oranges, lemons and whatever other fruits you plan to use. (Grapefruit and limes would be lovely too.) I thought I'd share what worked for me. Preheat the oven to 200 degrees Fahrenheit. Cut the fruit into slices just under 1/4-inch thick. You want them to be thin enough that light will pass through when they are dry, but not too thin that they are falling apart as you cut them. Line a cookie sheet with parchment paper. Many tutorials I read noted that the orange slices will stick to the pan. Often people use racks. While the parchment paper may prolong the cooking time, I think it's worth it for the lack of fuss. Here are the orange and lemon slices removed from the oven and cooled. You can see that the edges have darkened and the flesh is, for the most part, dry. I like the natural beauty of oranges and lemons as holiday decor. I also think they coordinate nicely with not-so-natural decor items like beads and ornaments. 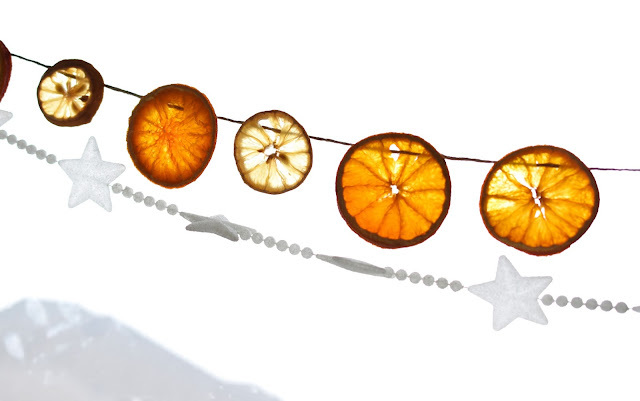 To prepare the garland, lay out the fruit slices in the order in which you want to hang them. 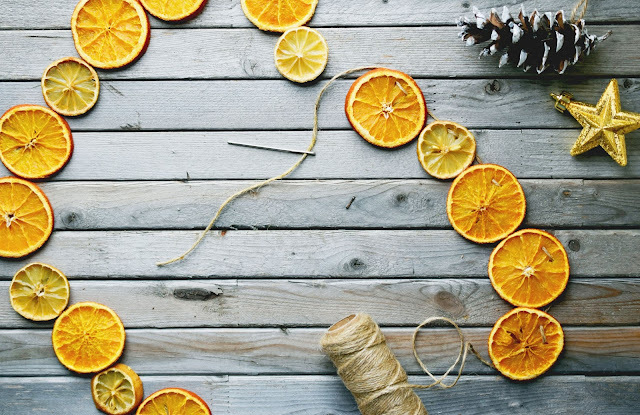 Unravel a length of twine long enough for all the dried fruit slices. Thread the end of the twine through an embroidery needle. 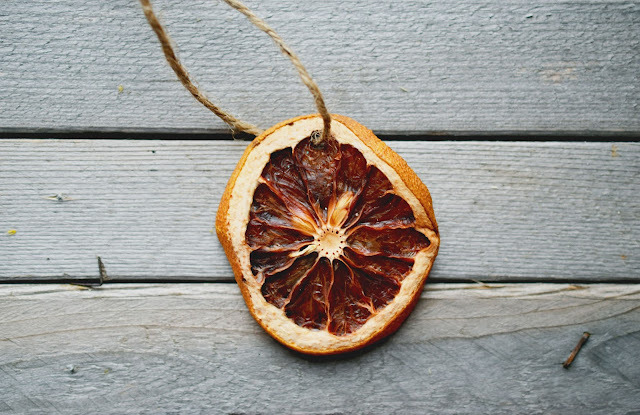 Push the needle through from the back of the first orange slice to the front, pulling the twine all the way through. If you have the full length of twine ready, you won't have to slide your fruit down the line later, possible creating larger holes. Pass the needle back through the fruit slice at a new point and pull the twine all the way through again. Move onto the next slice. Pretty simple stuff, huh? 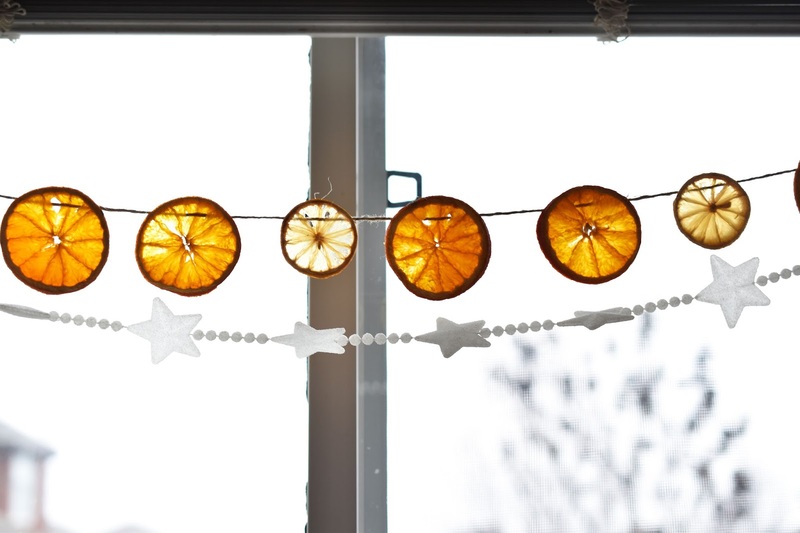 I hung our new orange and lemon garland in the kitchen window, along with a string of white stars and beads that we've had for many years. 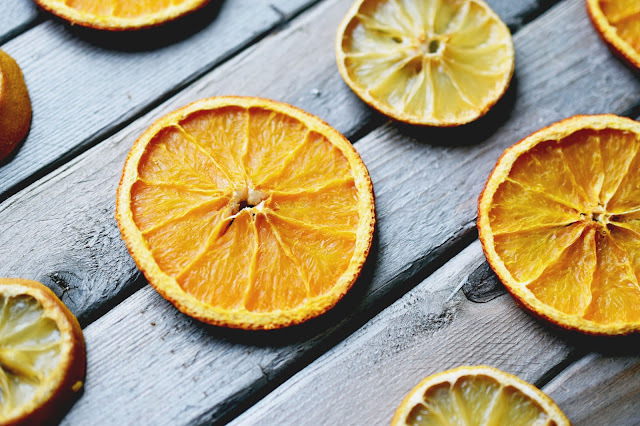 I love the way the oranges and lemons catch the winter light. It cheers me while I'm at the sink washing dishes. 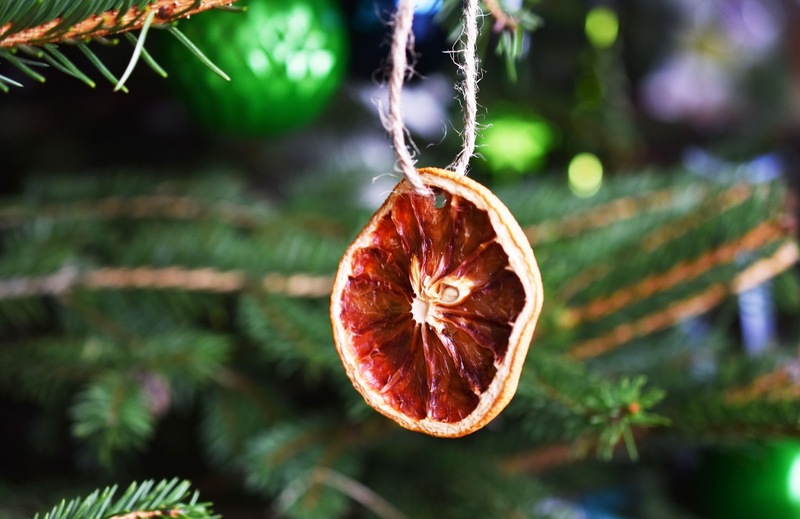 Of course, you can also use your dried lemon and orange slices as ornaments on the Christmas tree. This is an older dried orange slice (about a month old). You can see that the fruit slices continue to darken over time. 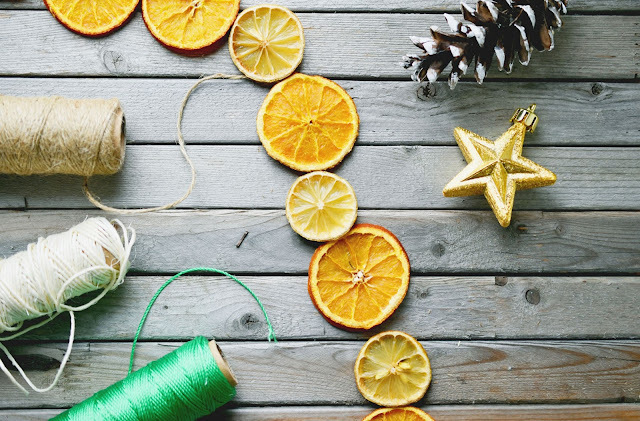 I have one more Christmas garland tutorial to come, as well as a round-up of garlands from other bloggers. 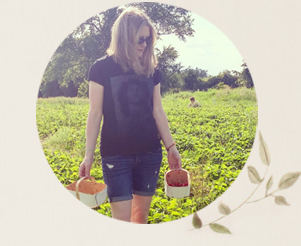 Follow along on Bloglovin' if you are on the hunt for more ideas. 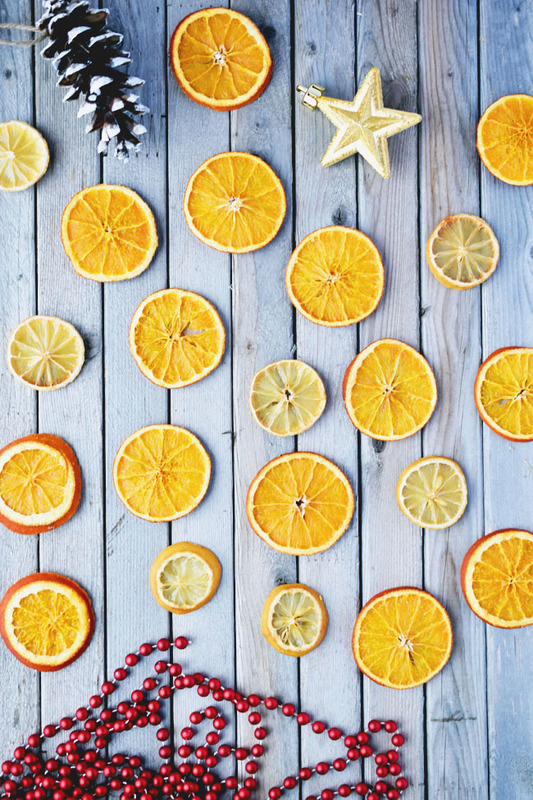 Have you gone through the process of drying fruit for decorations before? 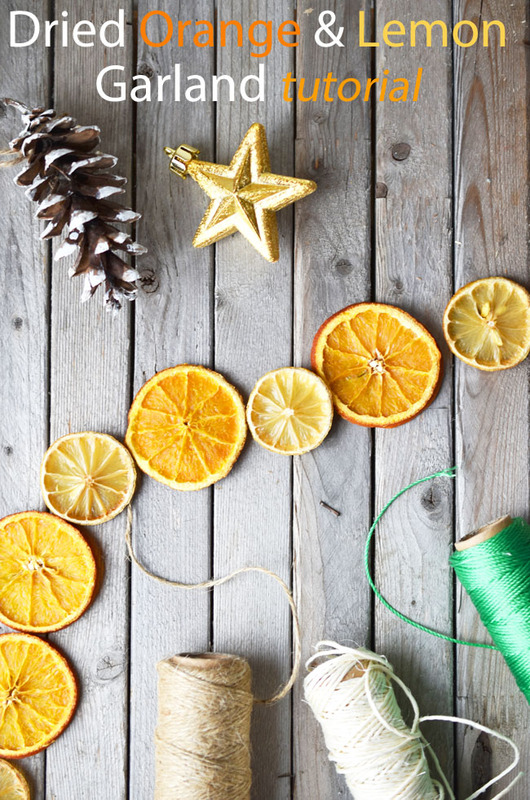 Are you hanging any garland this holiday season? Thank you so much! I'm happy you like it. Thank you. That's very kind. :) I like the homemade decor items because when you use them again in future years it feels more special. 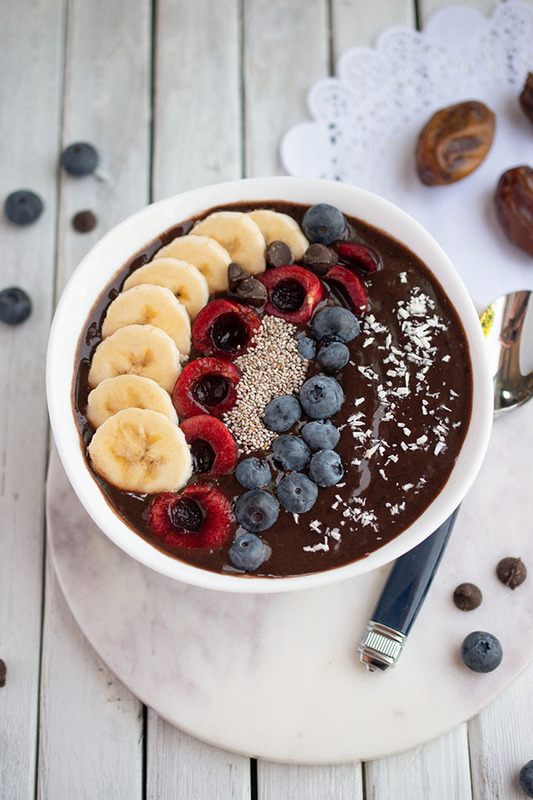 What a great idea, these look gorgeous :) Great job! 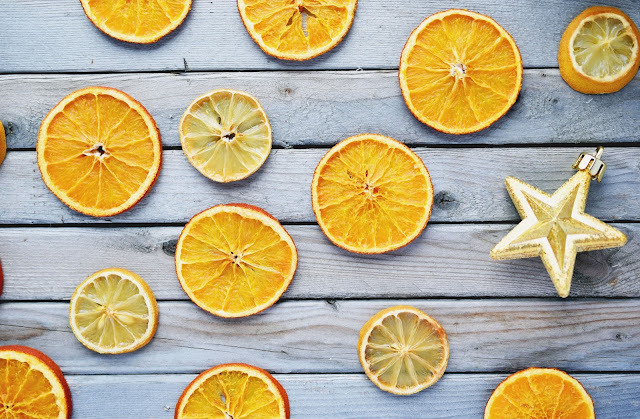 How did you make the star orange? I love the look of this too and you are right they look great in the light. Looks beautiful! Do you think the dried citrus would stain curtains? I want to hang my garland in my window (but they have curtains). I would just make sure they are fully dry first. Maybe try it out by leaving one on a cloth for a day or two.